Classic Iced Oatmeal Cookies are my take on those perfectly crunchy, slightly spicy and sweet grocery store treats from childhood. Make your own at home, they taste even better! These are perfect in my Oatmeal Raisin Cookie Ice Cream! Check out the recipe here. I loved the packages of oatmeal cookies when I was a kid. My parents went for Oreos, and I went for the white-iced oatmeal classics. Equally good dipped in cold milk! When I set out to make a homemade version (because who doesn’t love a homemade cookie? ), I was surprised to see raisins on the package ingredients. I didn’t remember biting into a raisin or necessarily tasting a chewy, delicious raisin. 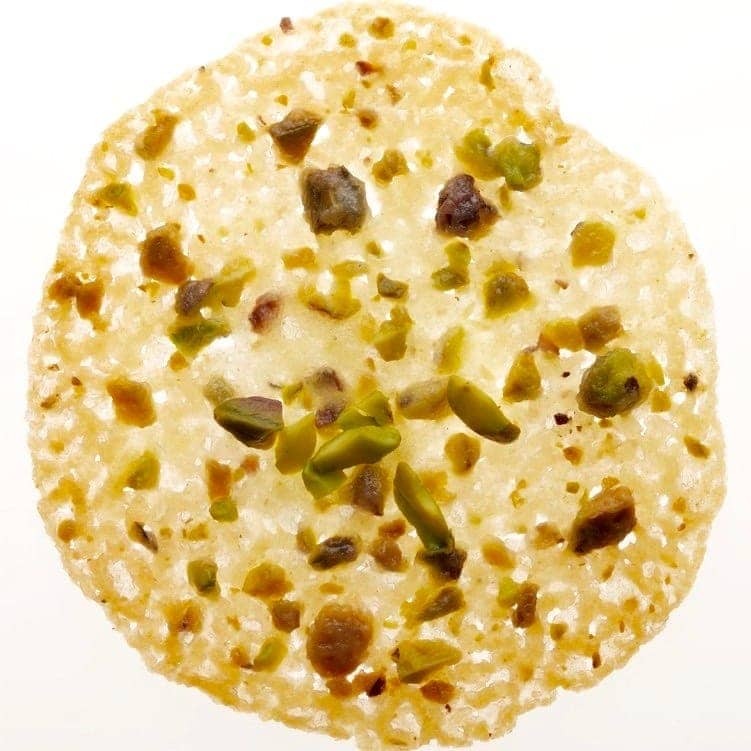 I quickly realized these processed little gems included hidden raisins. They must have been ground to smithereens because they were undetectable. That’s just what I was going to do! Download my Christmas Cookie Tips booklet HERE for a limited time! Exclusive soft sugar cookie recipe, plus instruction on making the best Royal Icing, cookie plates and rolling dough. 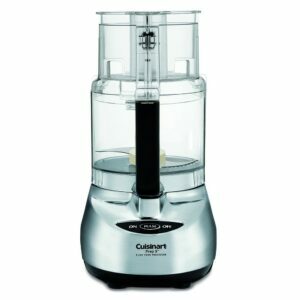 Bring in, the trusty food processor. 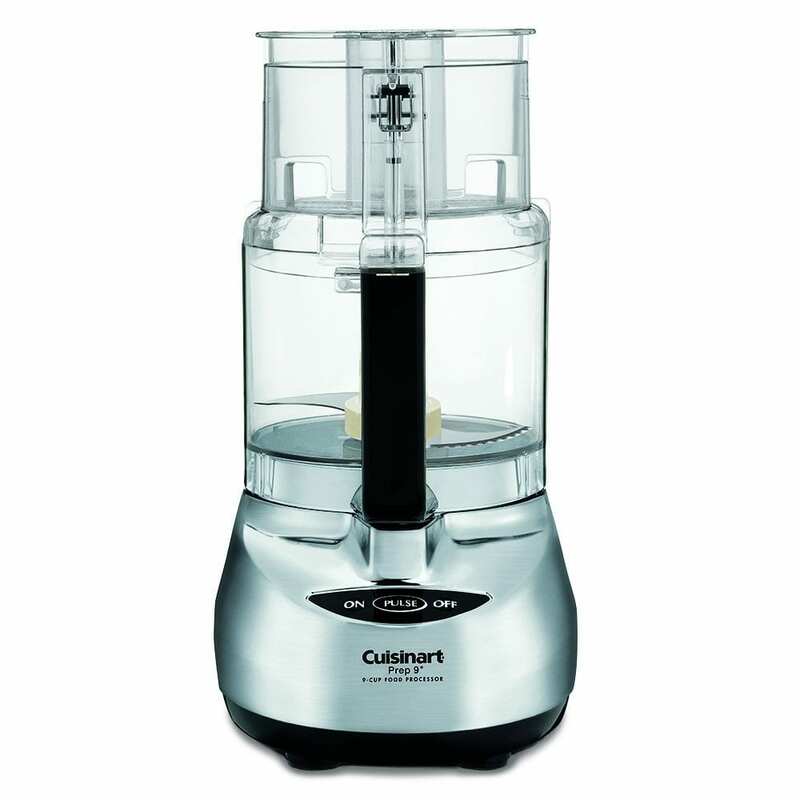 The best kitchen appliance for getting the raisins, and some of the oatmeal, to the right texture. I knew I needed to pulverize some of the oatmeal to get the fine, but textured cookie I wanted. 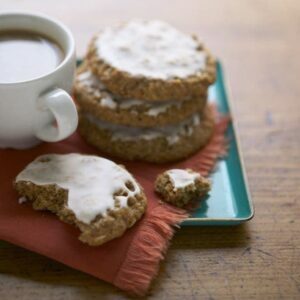 My very favorite thing about Classic Iced Oatmeal Cookies is brushing on the icing! Crucial too, was the combo of butter and shortening. A home cook always wants butter for the best flavor, and often times texture. But very rarely do you see a baked processed-food with butter. Shortening is used to lengthen the shelf-life. It also baked differently than butter, so I needed to include a little so the cookie wasn’t too crumbly. It adds a subtle cakiness. 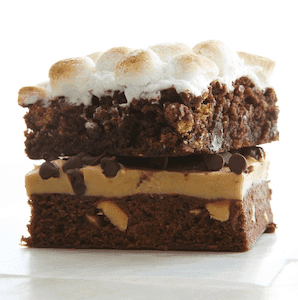 The icing was the next step to perfecting this homemade goodness. The packaged cookie icing has a crack and snap to it. Royal Icing it is. That was easy. I included a mini-batch version of my royal icing below in the recipe. My very favorite thing about these cookies, second to the fact that I got the exact flavor I wanted, is brushing on the icing! I really wanted that thin coating like the packaged versions, with bits of icing hitting on every little crag and crevice…but not too much! 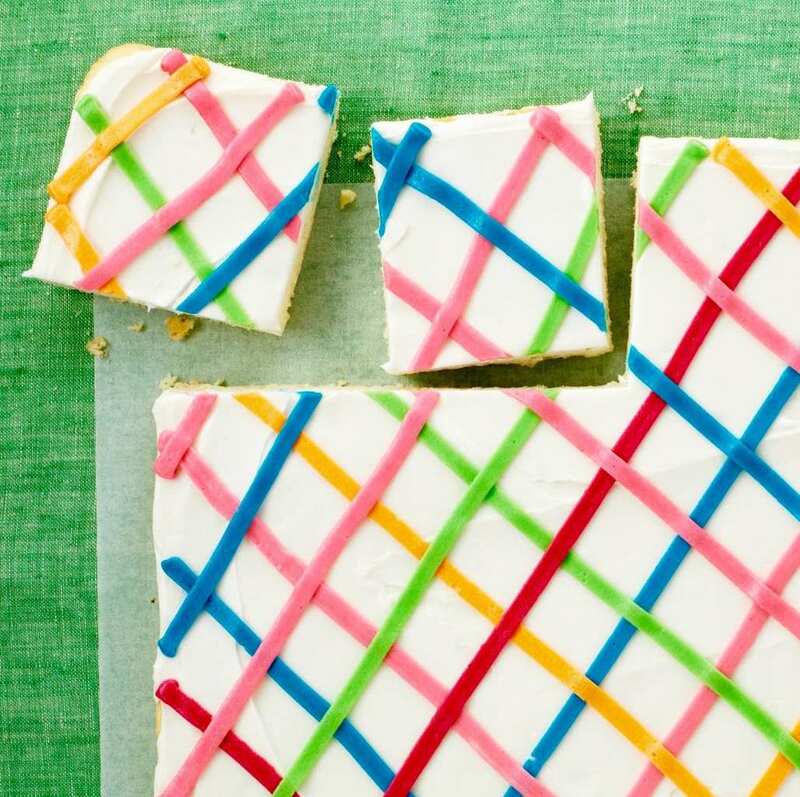 Use a dry pastry brush dipped in the icing to BRUSH it on! No drizzling, no spreading with a spatula or a knife. Those don’t work! Brushing is the key. 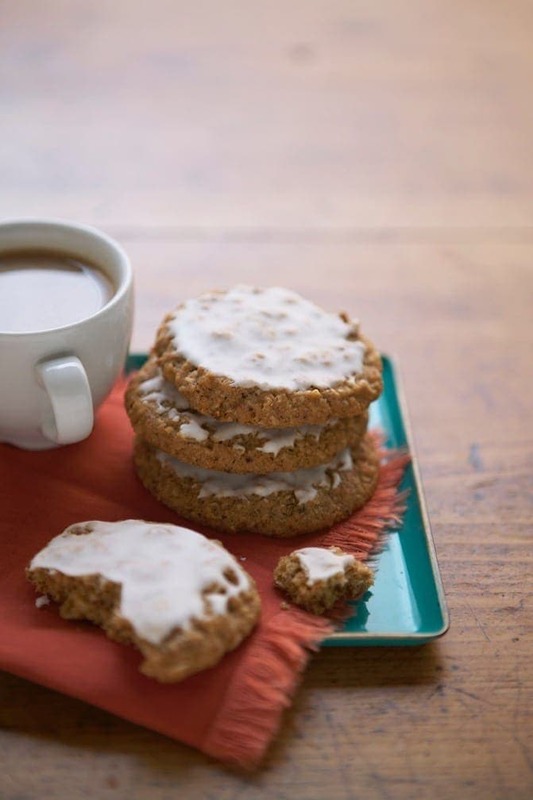 Classic Iced Oatmeal Cookies are based on those perfectly crunchy, slightly spicy and sweet grocery store treats from childhood. 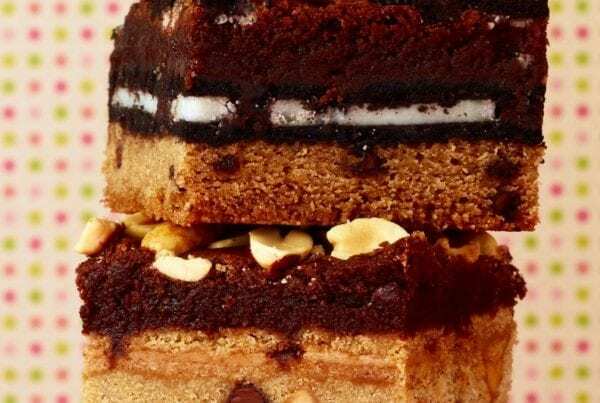 Make your own at home, they taste even better! Heat oven to 375ºF and place rack in center. Line a baking sheet with parchment paper. In a food processor, process 2 cups oats and the raisins until finely ground. Transfer to a medium bowl; stir in remaining 1 cup oats, the flour, baking powder, salt, cinnamon, ginger and cloves; set aside. In a mixer bowl, beat together granulated sugar, brown sugar, butter and shortening on medium speed, scraping down sides of bowl occasionally, until light and fluffy, about 2 minutes. Add egg, then extract; beat until combined. Stir in oats mixture until combined. Roll dough into 1 ½-inch balls (2 tablespoons dough each). Place, 2 inches apart, on prepared sheet and lightly press to flatten. Bake until light golden brown around edges, 14 to 16 minutes. Transfer sheet to a wire rack and let cool slightly. Transfer cookies to rack and let cook completely. 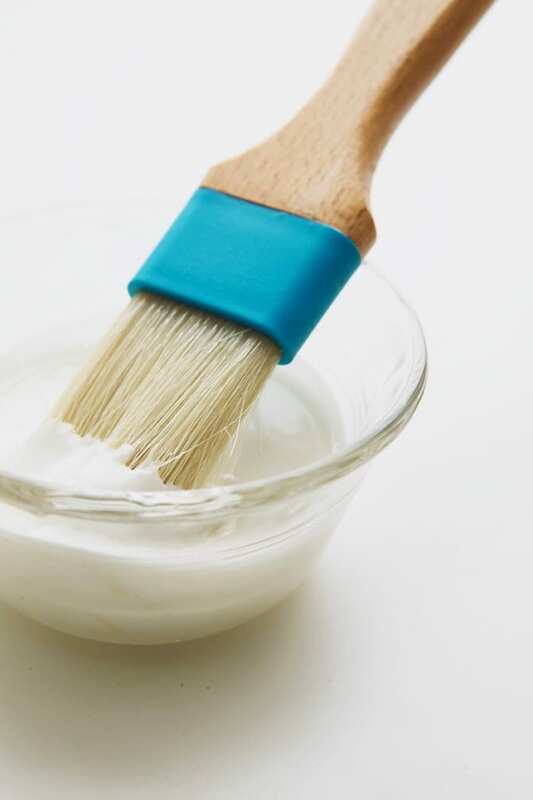 Use a dry pastry brush dipped in the icing to BRUSH it on! No drizzling, no spreading with a spatula or a knife. Those don't work! Brushing is the key. Pin the Classic Iced Oatmeal Cookies recipe! 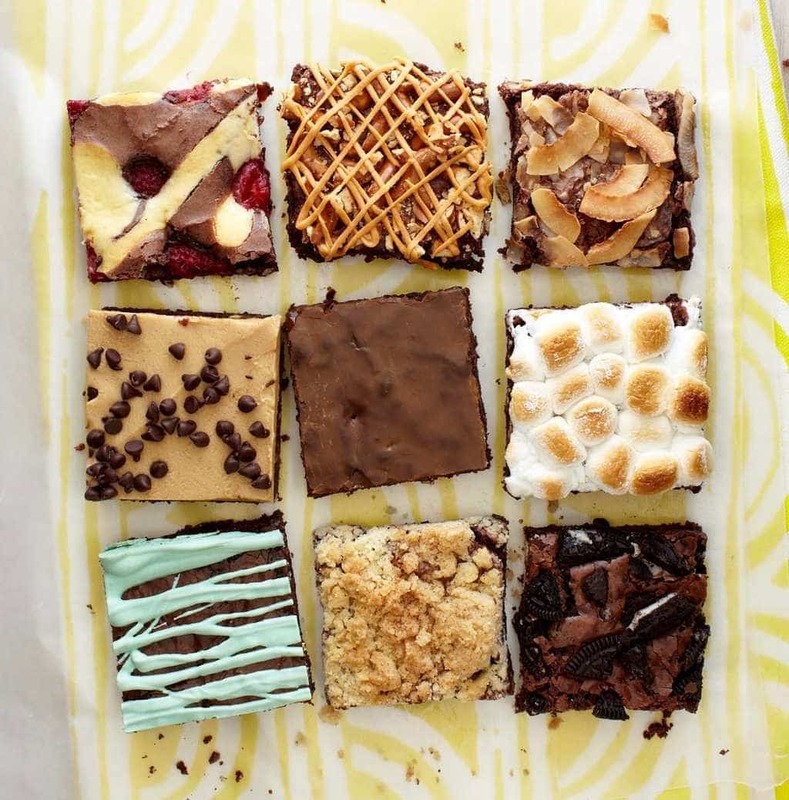 For more baked treats try my Think Outside the Box Brownies! Recipe & Food styling by Tara Teaspoon. Photography Ian Bagwell. Prop styling Barbara Fritz. 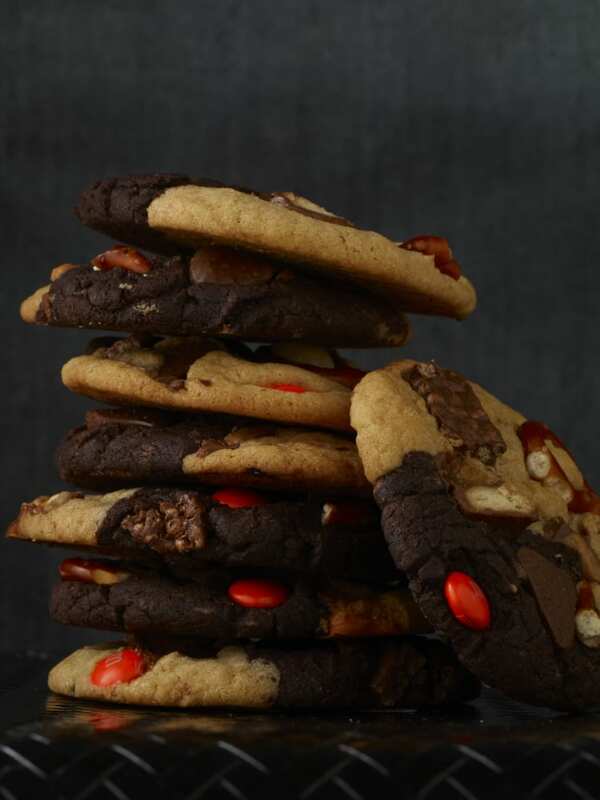 Check Out More Of My Cookie Recipes! 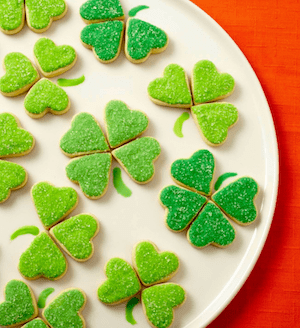 Make Irish shamrock cookies for St. Patrick's Day by just using your heart cookie cutters! I always loved those iced cookies from the grocery store. I bet yours are even better! I can’t wait to try these! They would be perfect “breakfast cookies” for my girls. Hooray! Ohhh cookies for breakfast! yes!! I want you as mom! My friend made these recently. She loved them!